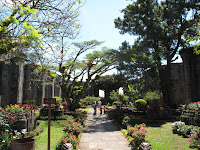 Inseparable from the visit Poás Volcano, all tour operators and guides will offer joint visit Lankester Gardens. This is a beautiful site that is worth trying. 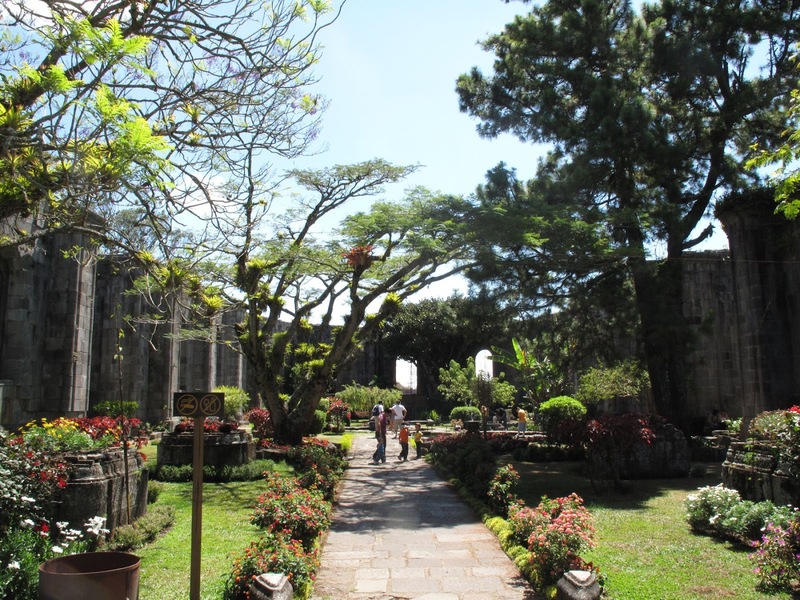 Located between Cartago and Paraiso, these gardens were created by the British in 1950 Charles Lankester. They are now managed by the University of Costa Rica. They are known for their orchid collection (about 800 different species). On almost 11 acres, you can also enjoy beautiful bromeliads (pineapple family), aroids, cacti, etc.. and numerous trees and bamboos narcotics. The gardens are open daily from 8 h 30-16 h 30 (ability to stay in the garden until 17: 30 pm) except on New Year's Day, Good Friday and December 25. Internet: www.jardinbotanicolankester.org. Admission: $ 5 (Reduction: U.S. $ 3.50 for students) (prices for non-residents). There is no direct bus, but in San Jose you will find a bus to Cartago (25 min). Arriving near the ruined church take the bus to Paraiso (15 min). Just tell the driver that you stop at the entrance of the garden and it will do more than walk 500 m.
During the rainy season, consider waterproof and stay on the trails. Plan as a insect repellent.